Main :Birthday candle ,Led candle, Church candle, Scented candle ,Tea candle and so on. Best quality, Best price with short delivery time. We can print customer's logo and brand name on the gift box . 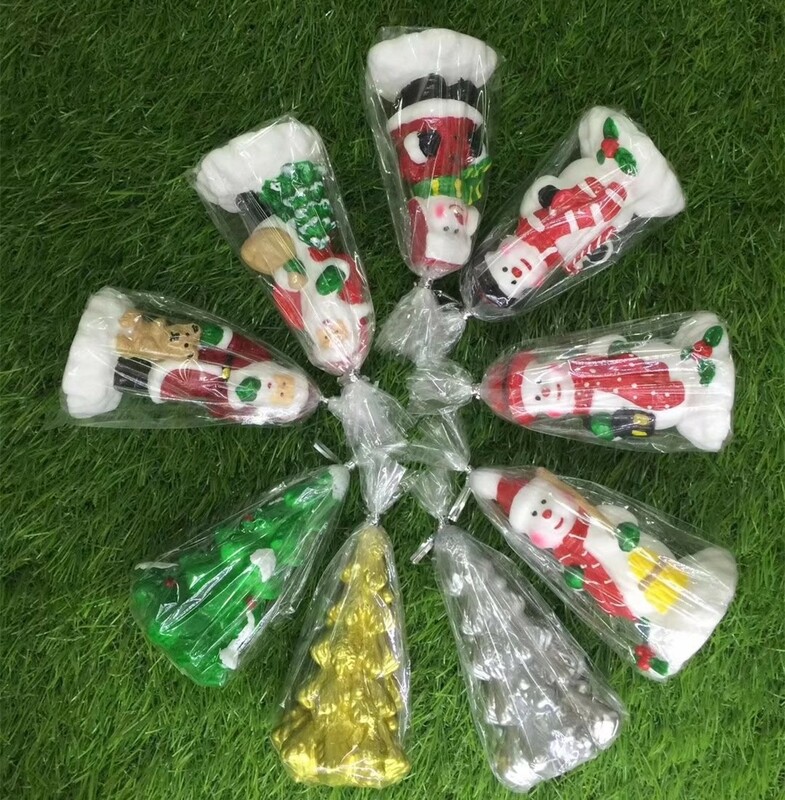 We accept small order quantity as trial order and we can provide free sample to you testing . We accept customized packaging as per customer's requirements. All of our products can meet the testing requirements in Europe and America.